With the first quarter of the year complete, the time to plan the company Christmas party is drawing closer! Parramatta, the geographical center of Sydney will make it easier for all of your team members to get home safely whether it be driving, buses, taxi or train. 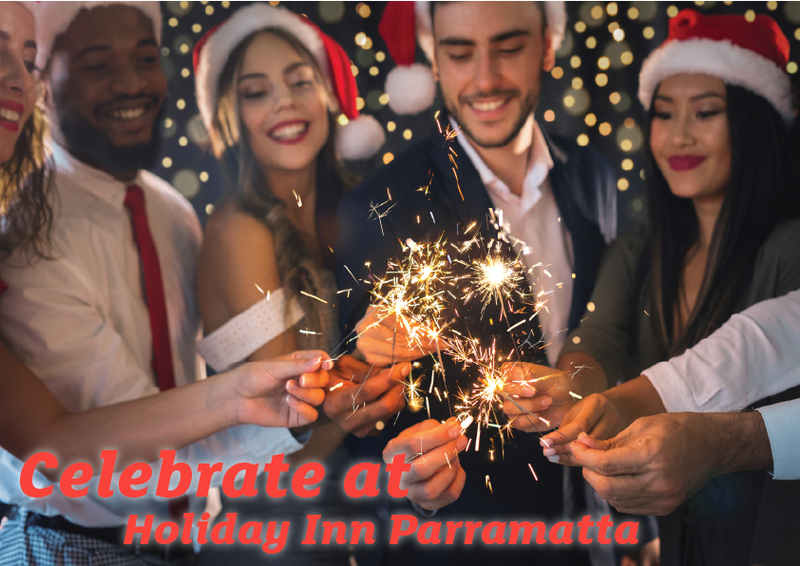 Holiday Inn Parramatta is the nest venue for you company Christmas party with a central location to Parramatta CBD, main roads & train station, seven function rooms, on-site restaurant and dedicated Conference and Events Manager.